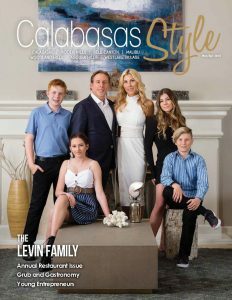 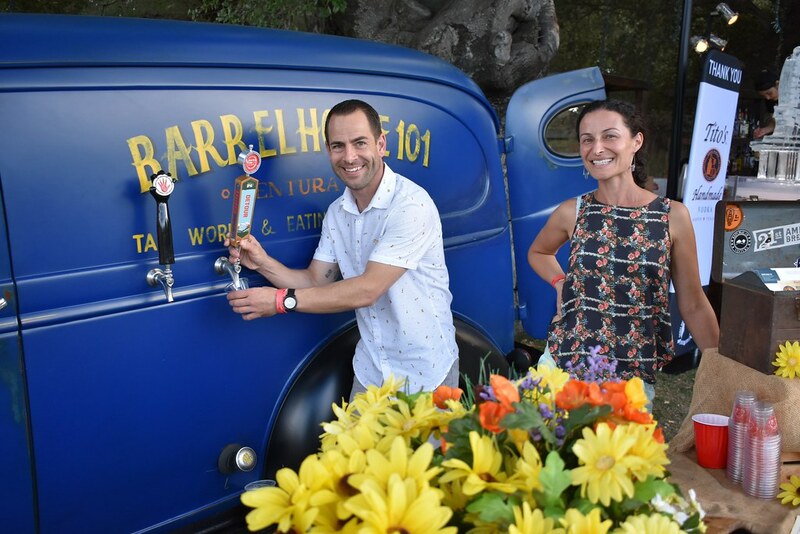 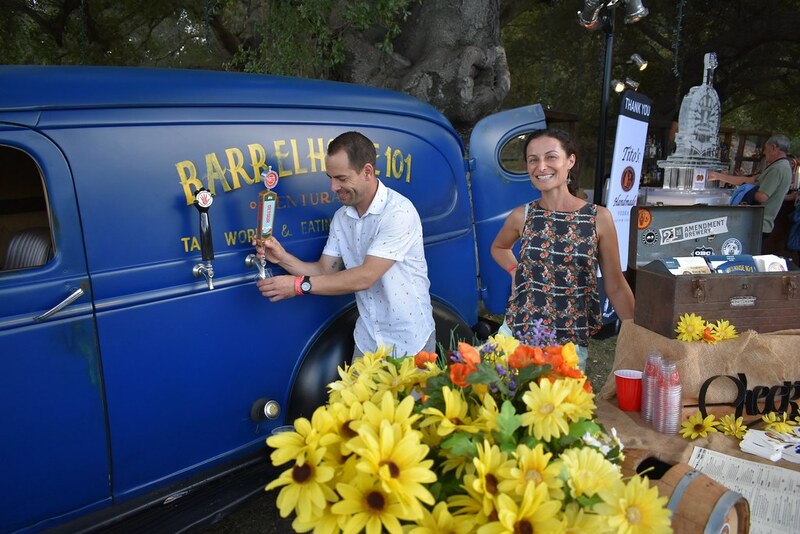 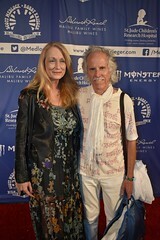 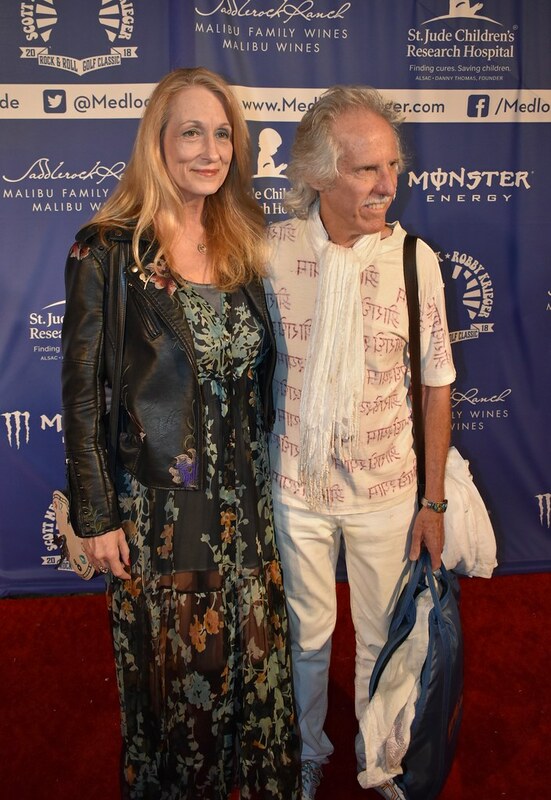 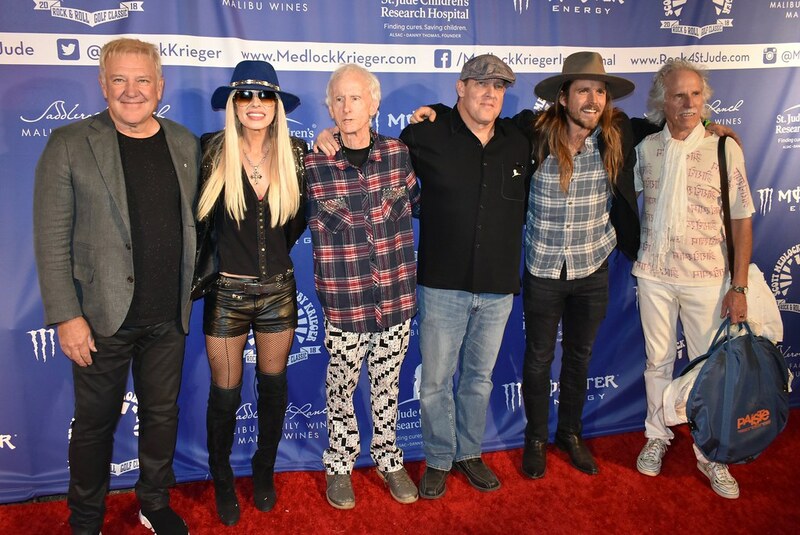 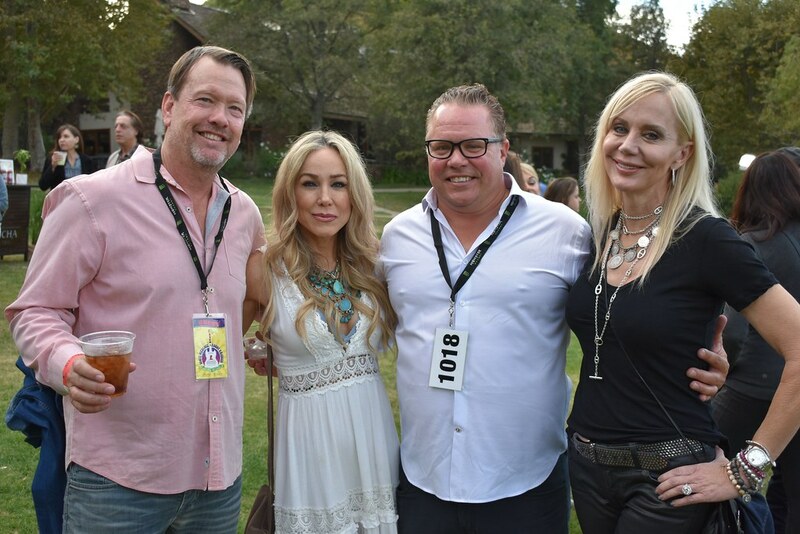 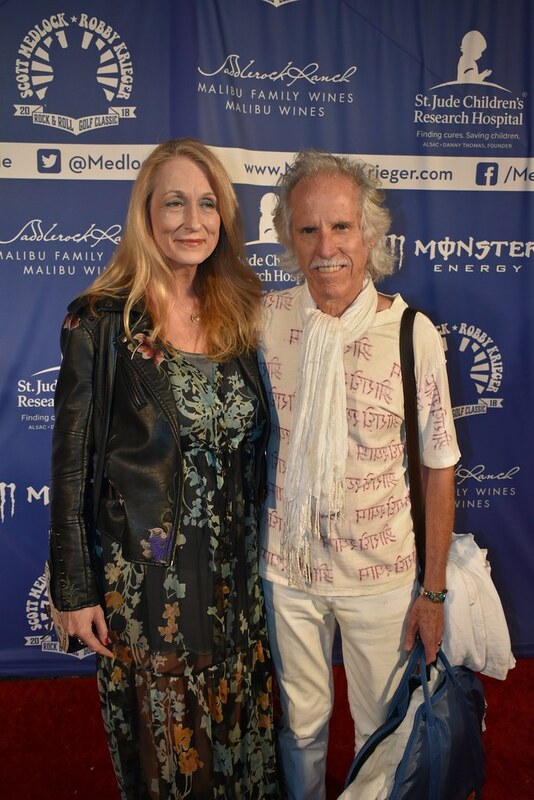 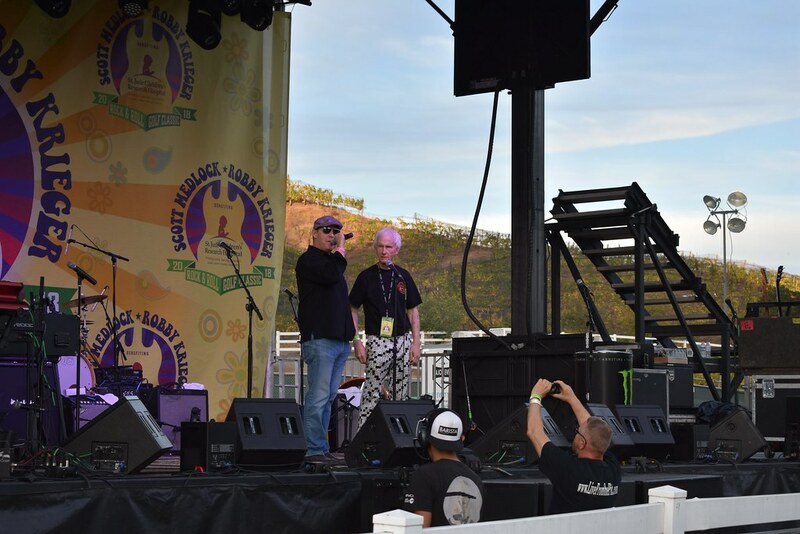 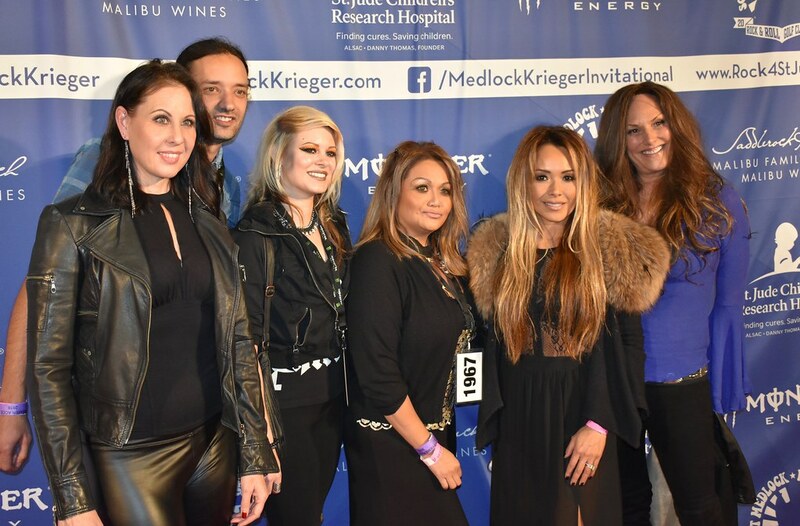 Internationally renowned sports artist Scott Medlock and legendary guitarist of The Doors, Robby Krieger, hosted their 11th-annual, three-day, star-studded event to benefit St. Jude Children’s Research Hospital and help end childhood cancer. 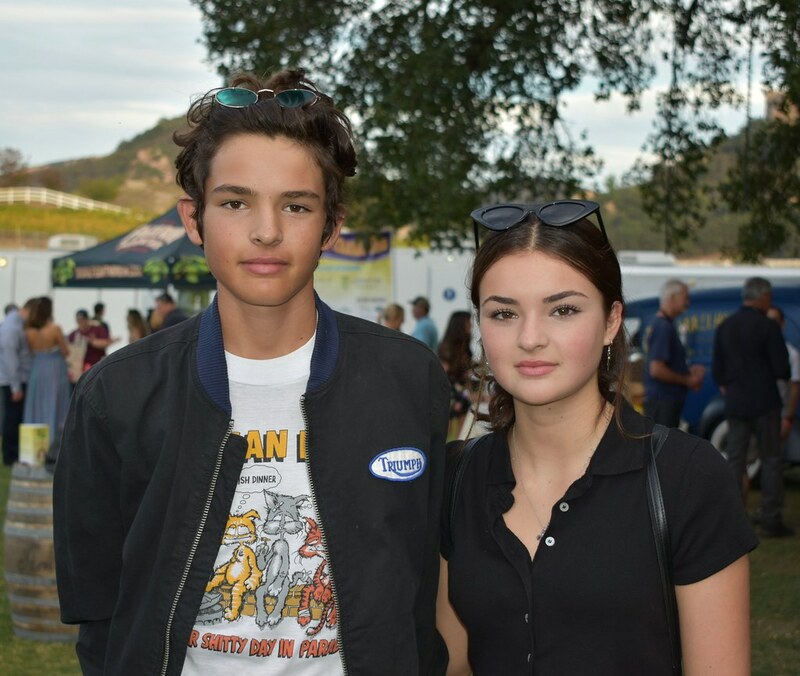 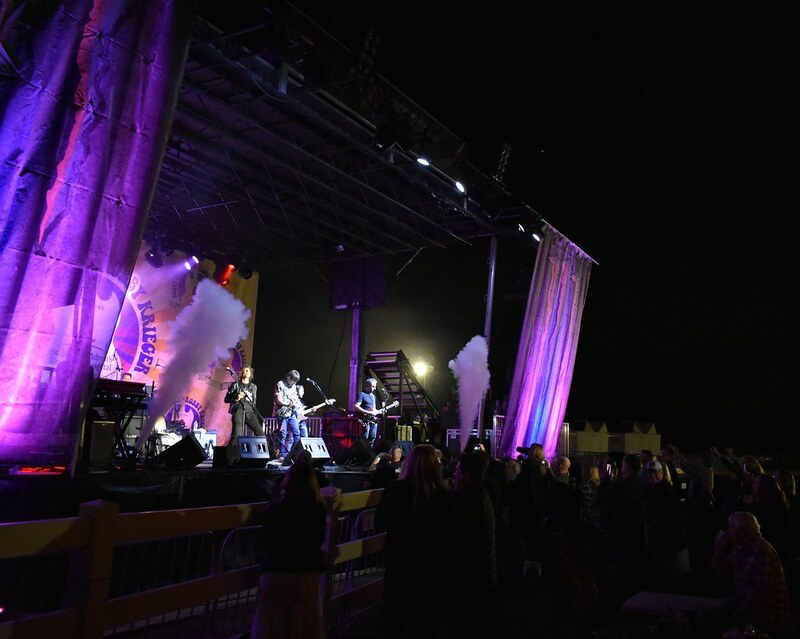 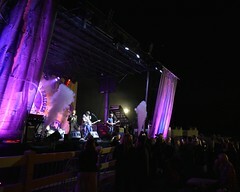 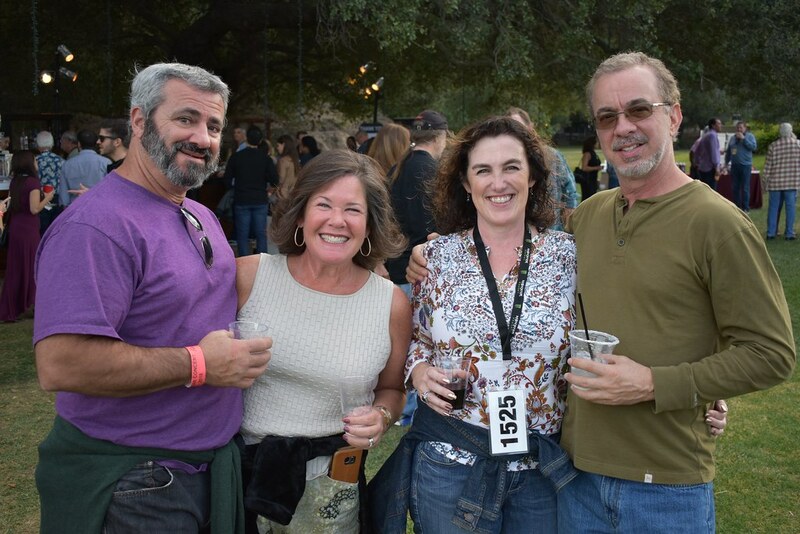 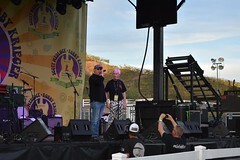 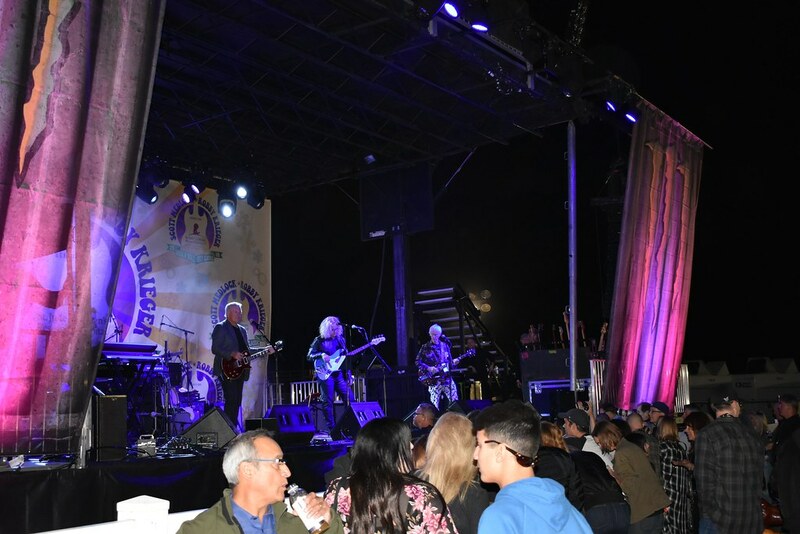 The weekend kicked off with a 20-mile Rock ‘n’ Ride on Saturday, October 27, followed by the highly anticipated all-star concert on Sunday, October 28, at Saddlerock Ranch in Malibu. Gourmet tastings by Mastro’s and other premier restaurants and fine wine and premier cocktails were the fare for the evening’s concertgoers. 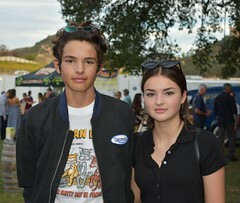 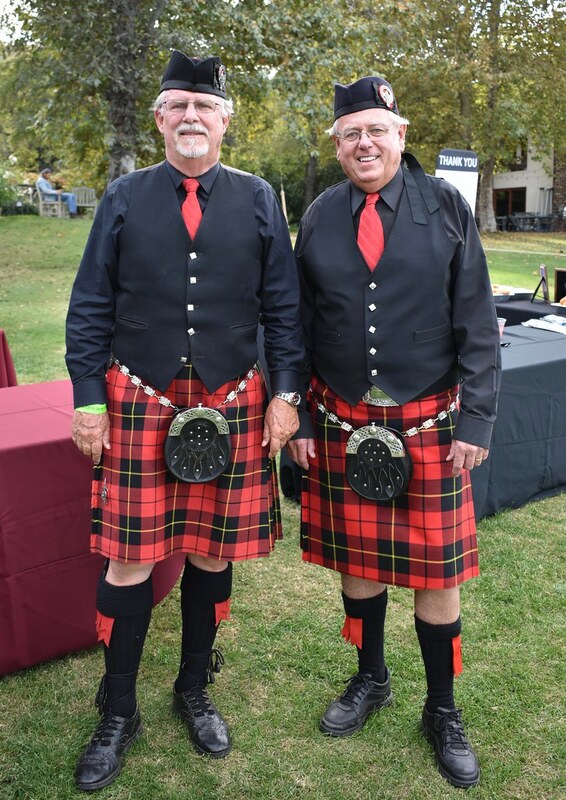 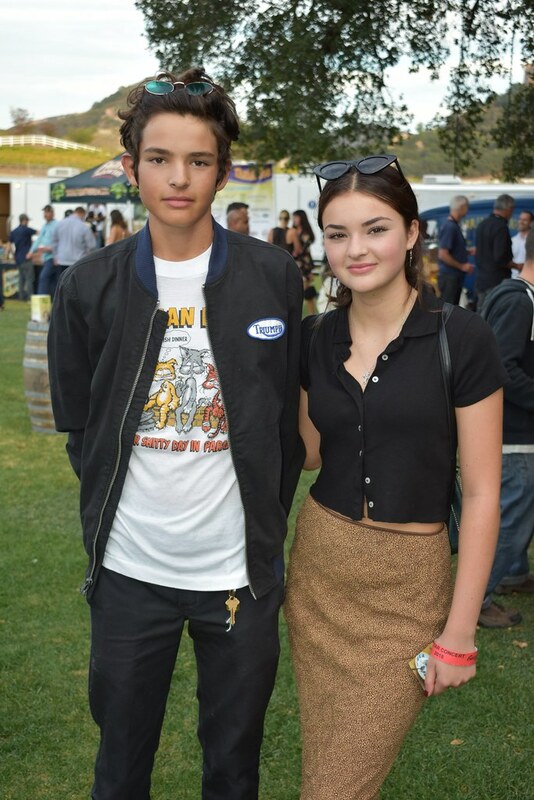 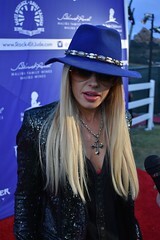 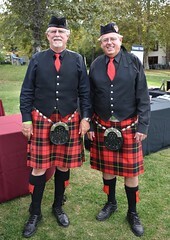 The Rock & Roll Golf Classic was held the following Monday, October 29, at Moorpark Country Club. 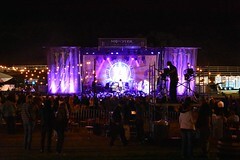 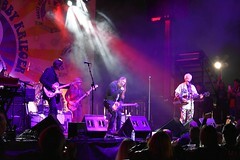 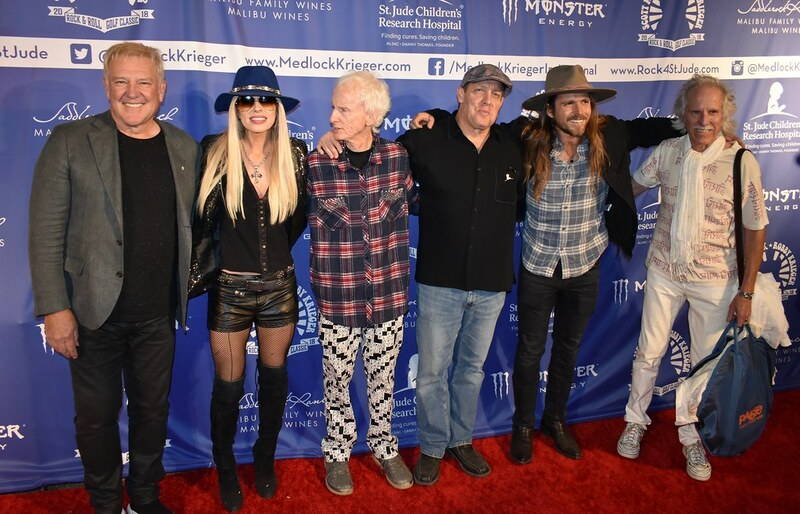 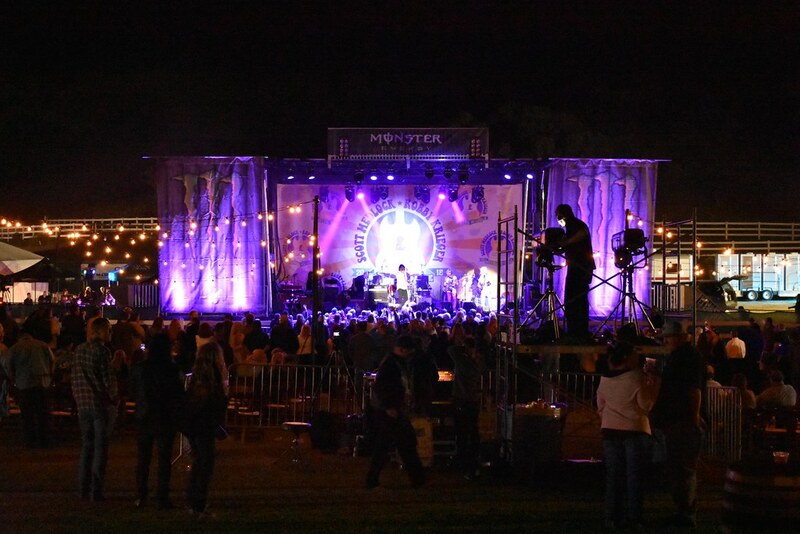 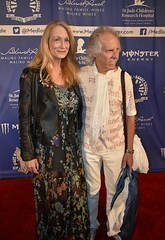 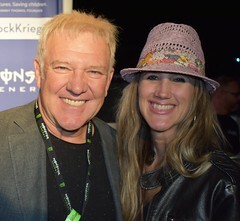 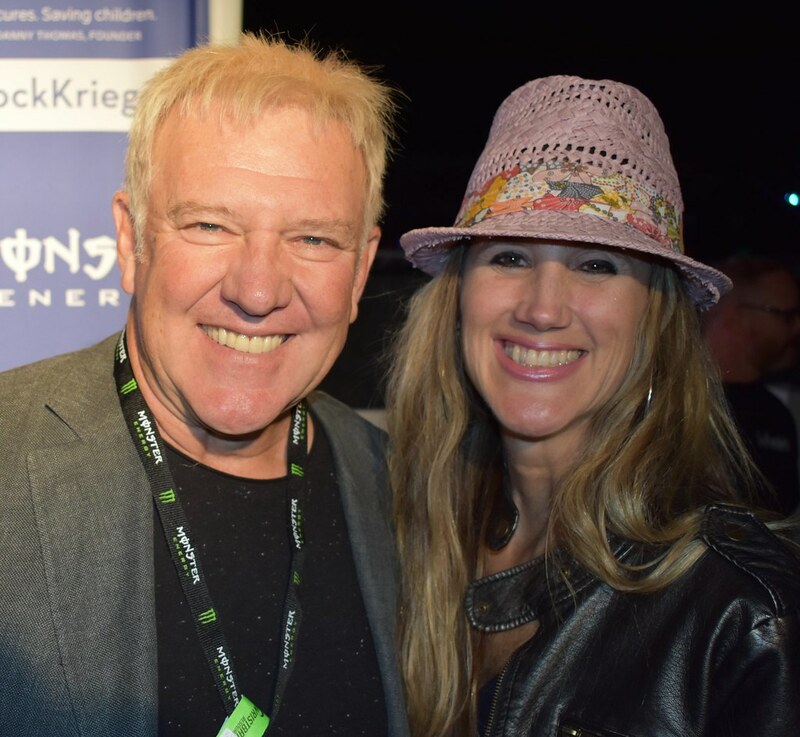 The all-star concert featured Robby Krieger and superstar friends, including Alex Lifeson, Orianthi, Danny Seraphine, Jason Scheff, Elliot Easton, Phil Chen, Haley Reinhart, and Mike Phillips. 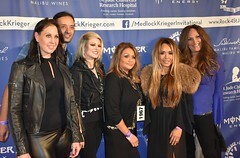 To learn more, visit themedlockkrieger.com.